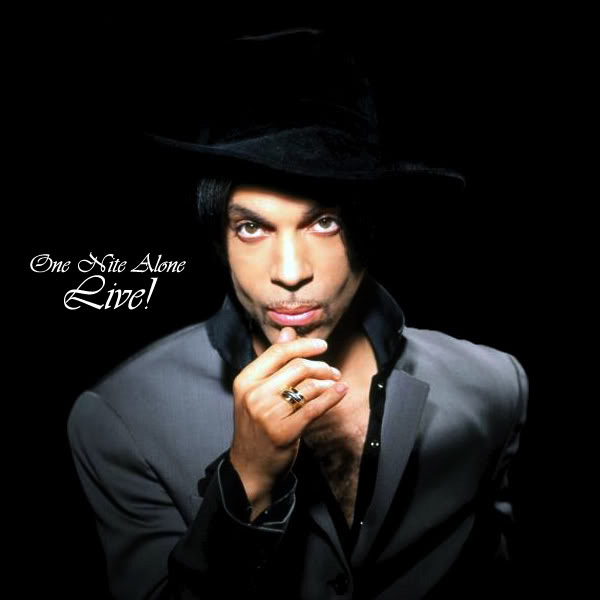 Home » Prince Discography » Prince Albums » One Nite Alone… Live! Real music by real musicians. Prince had always been opposed to releasing a live album, since all his tours were very different, even from one show to the next, therefore releasing a live album could not comprise of the quintessential show. However, bending to fans’ demands, in 2002 he released One Nite Alone… Live! his first ever live album. All of which is gleaned from various shows during the One Nite Alone… Tour. One Nite Alone… Live! 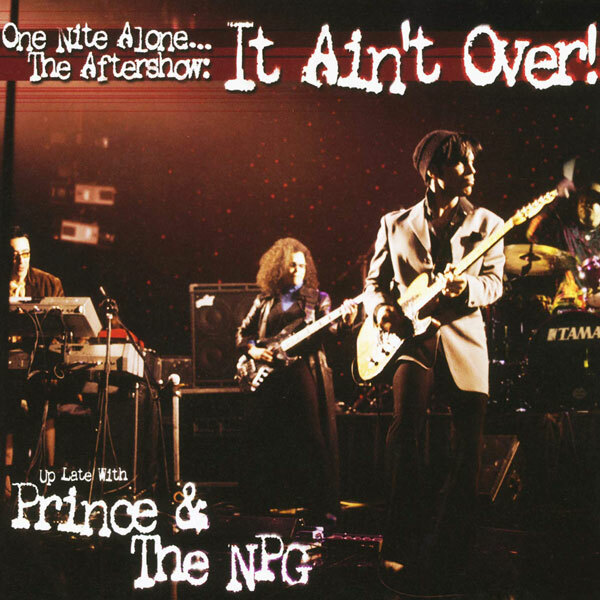 was released in a piano shaped box-set, and as Prince & the New Power Generation, plus a separately cased CD The Aftershow: It Ain’t Over! as well as a presentational picture booklet commemorating the tour. Mailed to fanclub members of the npgmusicclub.com from 24 November 2002, the set received a wider commercial release from 17 December 2002. Singles from One Nite Alone… Live! Always opposed to releasing a live album, Prince finally give fans what they had been longing for since 1978. An officially released live album. Prince once said if he ever released a live album it would have to be of the definitive show and being that his shows are always so varied, we all knew there was no such a thing as the ‘definitive show’. But then came along the One Nite Alone Tour, which is in my humble view his definitive tour. Worried that he was going to tour the piano album of the same name, the One Nite Alone Tour thankfully turned out to be the stuff fans’ dreams are made of. One Nite Alone… Live! 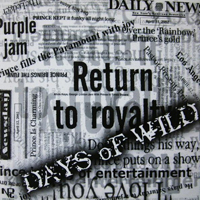 captures the sound which swept fans away in 2002, Prince’s career musical peak. One year since the curtain fell on its last show this double-disk set was released to keep those heady nights alive for those who went to what was really a master class of musicianship and an experience that continues to blow the mind of attendees years later. Being that by 2002 Prince wanted to keep his set list fresh and purged many old stalwarts (Purple Rain being the main casualty) the tour’s set list included long lost fan favourite such as The Question Of U and Joy In Repetition and are sadly omitted from this album. Whilst disk two retains the familiar songs played on tour, disk one is occupied by the newer, livelier tracks performed for the shows’ opening segments. There can be just one gripe with the content of this double album. Disk two dwells too much on the piano portion of the show and slows the whole album down so far it fails to capture the vibrancy experienced by fans who attended the tour and result for non-attendees a flatter experience than the sonic odyssey that defined the tour; missing are Days Of Wild, The Ride and the covers Love Rollercoaster and Whole Lotta Love. Presented in a wonderful piano trimmed box set to make collectors gush, One Nite Alone… Live! contains a bonus CD of a collection of recordings taken from after shows of the US leg; named in honour of the fans’ frequent chant throughout the tour It Ain’t Over! This bonus disk contains the real jam-laden funk of the fabled after shows and restores lost fire to the set, which will and quite justifiably take pride of place in your Prince collection. One Nite Alone… Live! is reviewed by Goldies Parade.